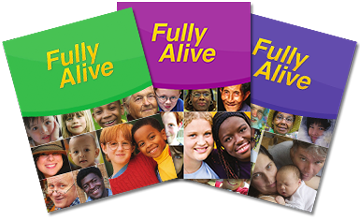 This new edition of Fully Alive is a Family Life Education program sponsored and developed by the Catholic Bishops of Ontario in collaboration with educators and families. 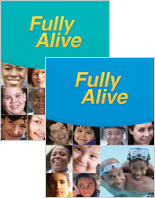 Over eight grades, its goal is to help families in their “mission to be the first vital cell of society." The Teacher Resources were revised in 2016 to support the efforts of Ontario Catholic schools in implementing the revised Health & Physical Education (HPE) curriculum.